and tap, Peoria Ballet classes fit the aspirations and abilities of dancers of all ages. beautiful costumes, excellent live music, and of course amazing dancing. Find information about Peoria Ballet Academy including Spring Classes here! 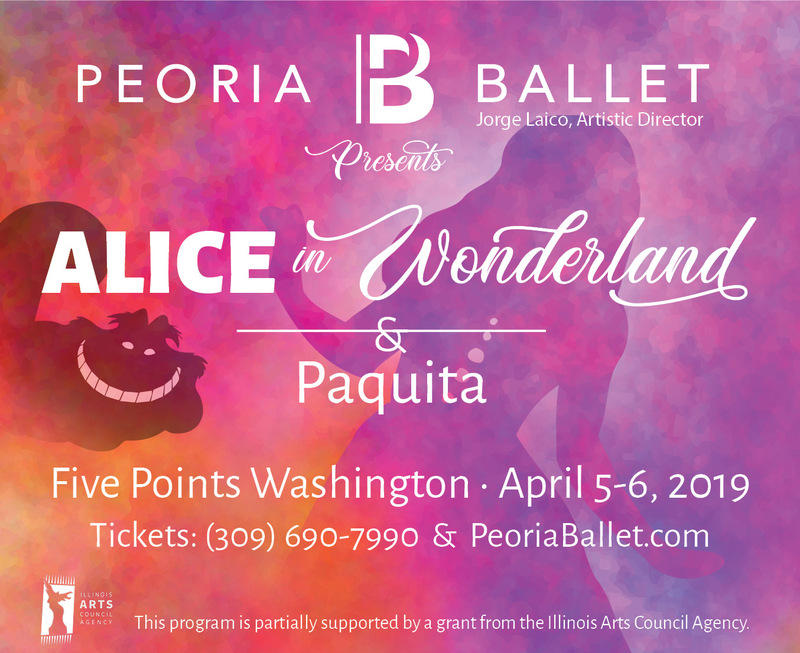 Experience Lewis Carroll’s classic story transformed into a charming ballet. This family friendly adventure will transport you to a colorful fantasy world full of exhilarating fun! Plus, one of the ballet world's all time classics - Paquita. 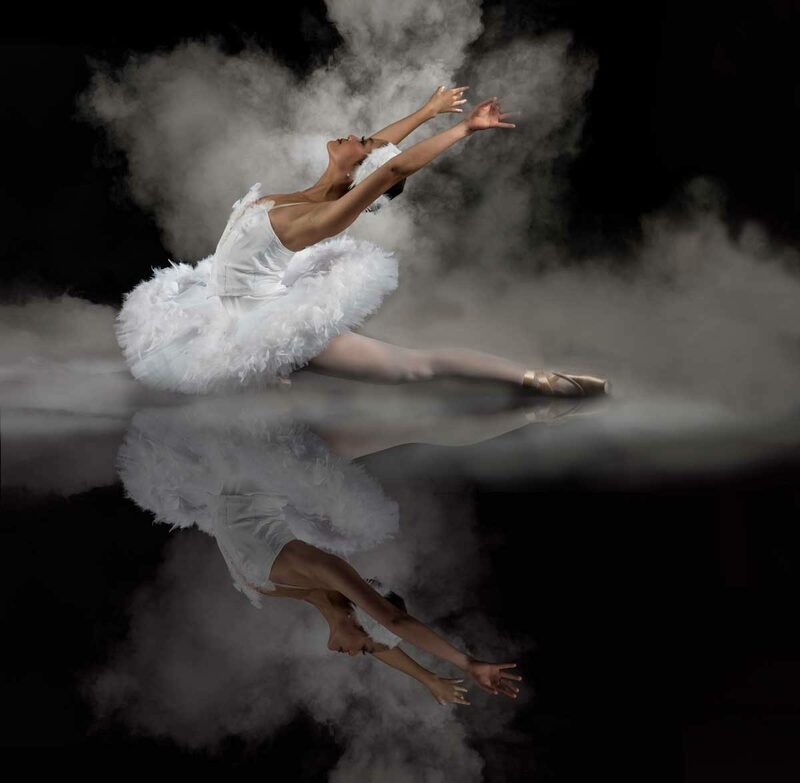 Opulent gold and white sets and costumes create a stunning backdrop for this magnificent ballet. This production is perfect for families and children of all ages. 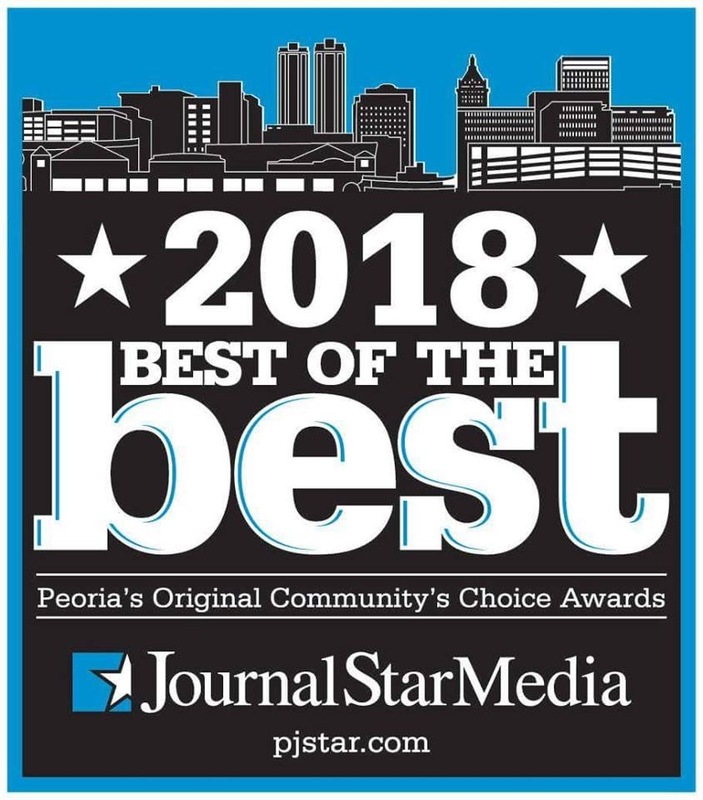 Peoria Ballet was named the winner of Peoria Journal Star’s “Best of the Best” competition in 2 categories ~ Best Dance Studio & Best Dance School! This is the second year in a row that Peoria Ballet has won these categories. 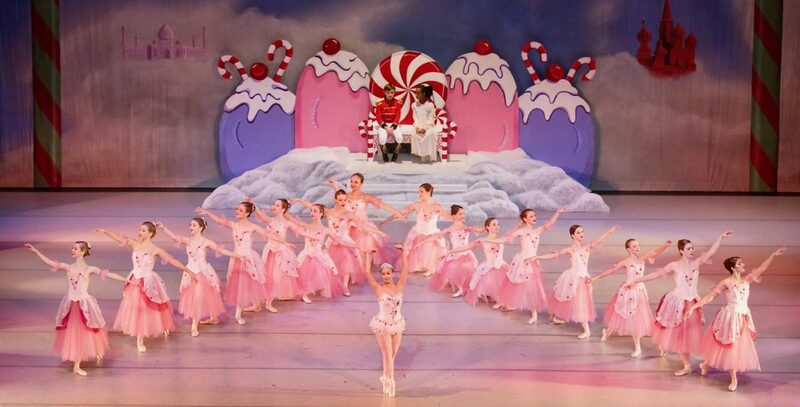 We are thrilled to announce that Peoria Ballet was awarded “Best Theater Production” for The Nutcracker! Many thanks to Peoria Magazine and everyone in our community that voted for us. Don’t miss The Nutcracker 2017 ~ December 9th & 10th at the Peoria Civic Center Theater with live music by Heartland Festival Orchestra!